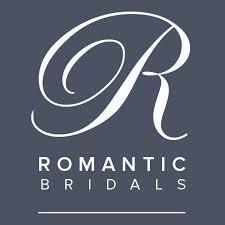 Schedule only one appointment for your first day of bridal shopping. 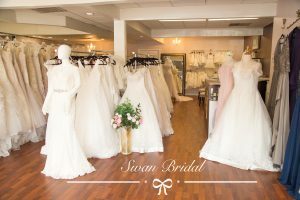 Shopping for your wedding dress can be overwhelming, so focusing on a single appointment will allow you to relax and fully enjoy your bridal fitting experience. 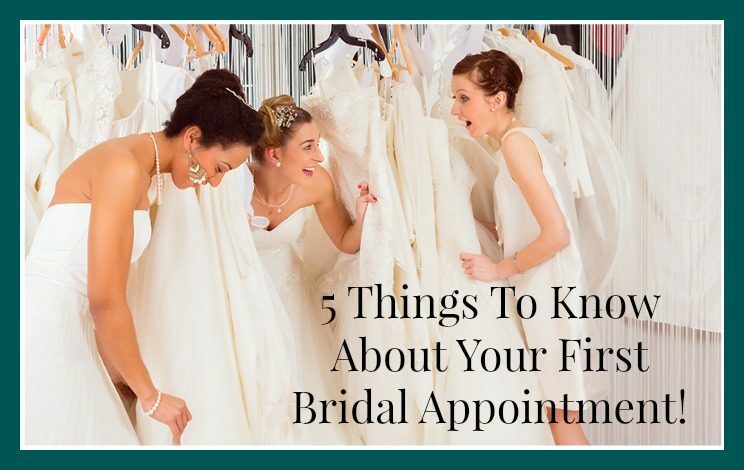 Most appointments take from one to three hours, so be on top of your bridal shopping game by arriving well-rested and hydrated. 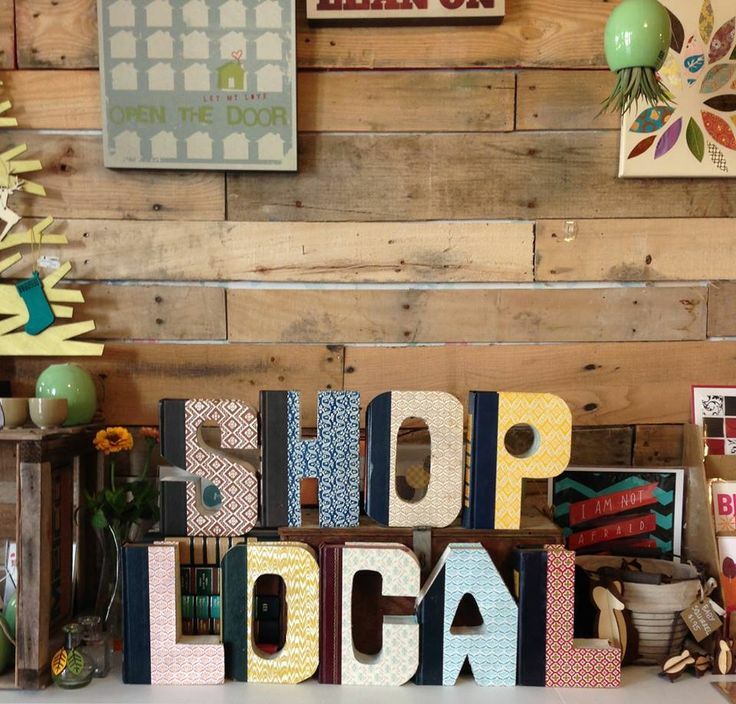 Find an indie bridal boutique in your area with our zip code locator so you can experience the exceptional individualized service local stores offer. 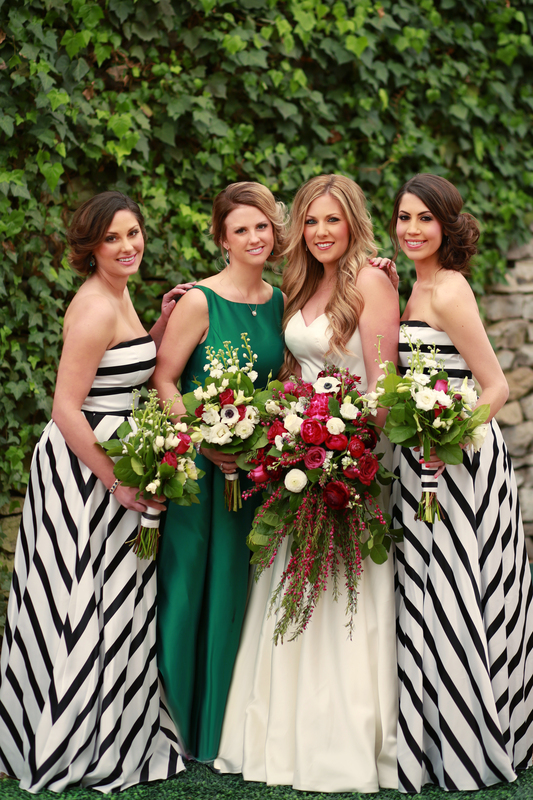 To prepare for you visit, take some time to consider what style gown you want. 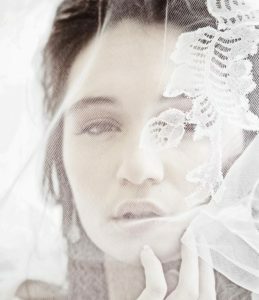 Close your eyes for a moment and imagine yourself on your happy day, walking down the aisle to marry your soulmate…how do you see yourself…what are you wearing in your mind’s eye? Is it a magical princess ball gown, a sleek and sophisticated satin dress, a flowy chiffon number or a vintage-inspired lace dress? Drawing a blank? Check Pinterest and bridal mags for inspiration, then bring your favorite looks in to the bridal boutique. 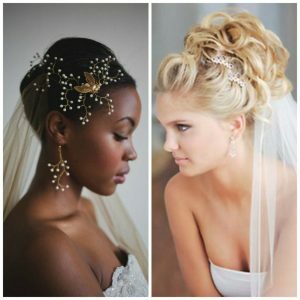 Showing your consultant what you have in mind will help your bridal stylist pull styles for you. Also think about the kind of wedding you are planning. 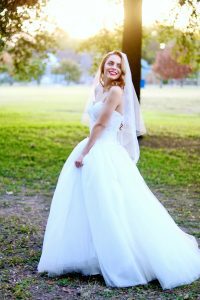 Any details you share about your wedding venue and theme will also enable your consultant to find the perfect dress for you. Remember to keep an open mind. 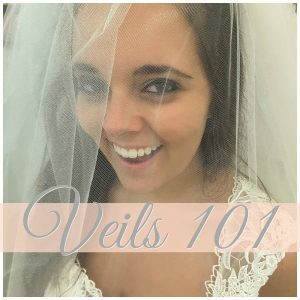 Try on several different silhouettes, including A-line, Trumpet, and Sheath gowns. 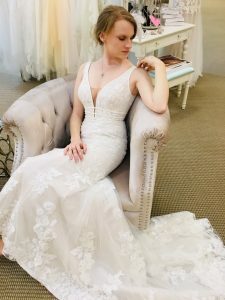 Since you are just starting your search it won’t hurt to try a few gowns that aren’t typically your style or aren’t exactly what you have in mind. You might just be surprised! Don’t be alarmed at the sizes! 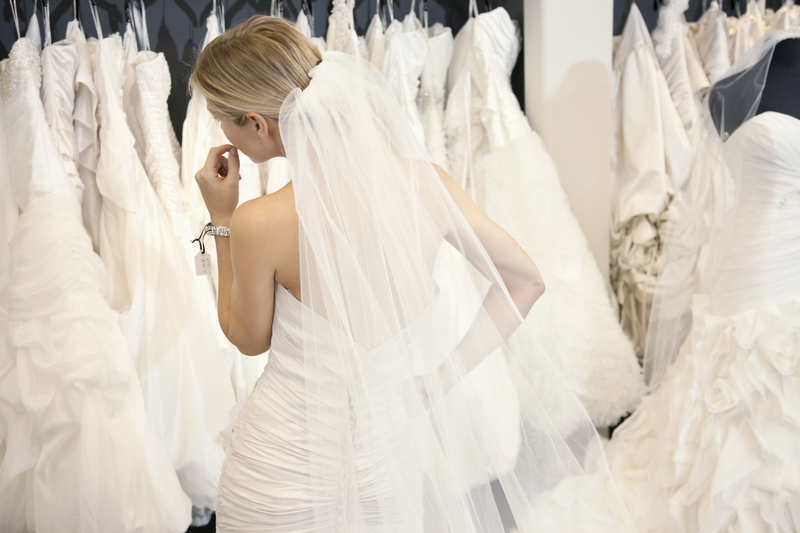 Most bridal designers run 2-3 sizes smaller than your regular everyday clothing. So please don’t worry about the number on the tags. Size is a four letter word and nothing more.